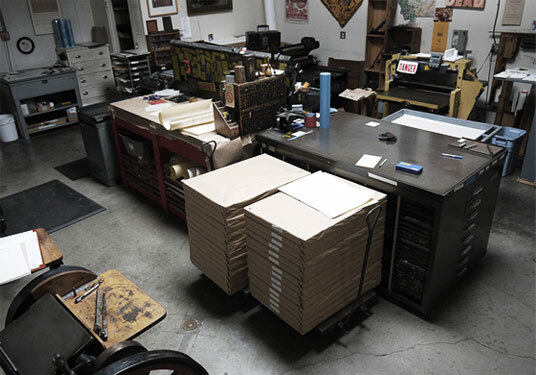 We are a female owned graphic design and letterpress printing studio based in Berkeley, CA. We specialize in designing and printing custom materials, ranging from social stationery and event invitations to labels and marketing materials, for individuals and independent local businesses. We are committed to using clean typographic design and artisan printing with a collaborative work style in order to create materials that communicate in a unique, effective, authentic and visually compelling manner. We look forward to working with you to bring your ideas and projects to life. C 2018 STUDIO EPHEMERA. ALL RIGHTS RESERVED.